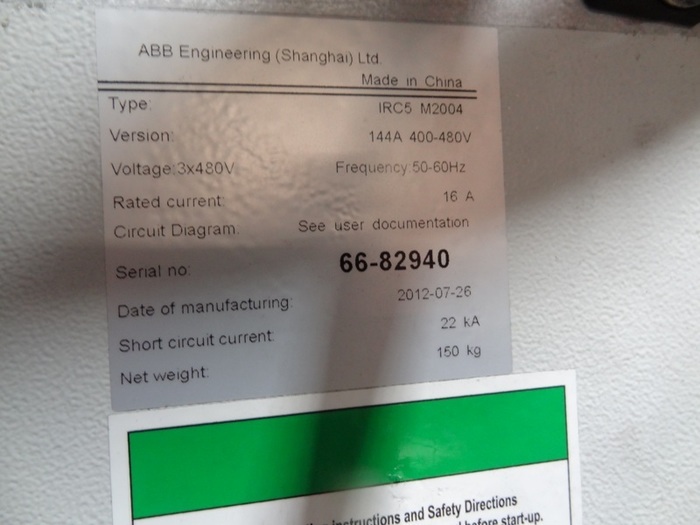 The ABB IRB 6640-235, paired with the IRC5, is the ideal robot for your material handling, machine tending, or spot welding jobs. It can tackle any heavy duty job that requires a payload of up to 235 kg, has outstanding inertia capabilities, top of the line collision resistance, easy maintenance, and simplified fork lift pockets. It has a reach of 2550 mm and can bend fully backwards, which enables it the ability to decrease its footprint and fit into tight production lines. Customization is also easy with the upper arm extenders and different wrist modules. A variety of protection options are available such as Foundry Plus 2 or Foundry Prime 2. 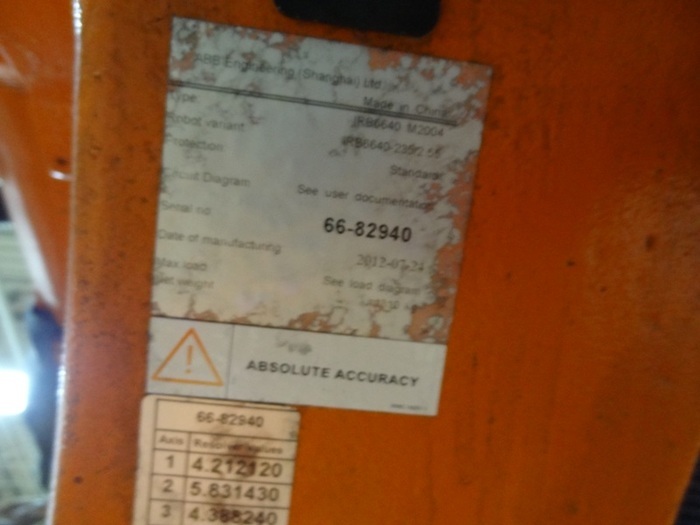 There are passive safety features such as load identification, movable mechanical stops, electronic positions switches (EPS), and a stiff steel structure. 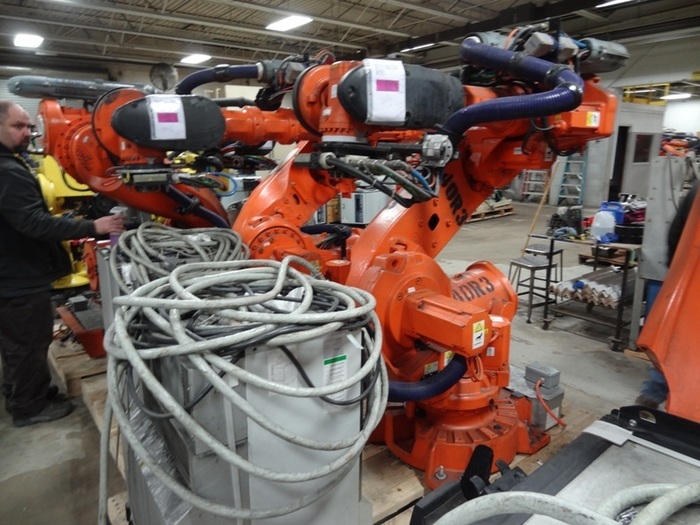 The IRB 6640-235 IRC5 has TrueMove and Quick Move software to help it achieve increased path performance and monitor internal robot loads. 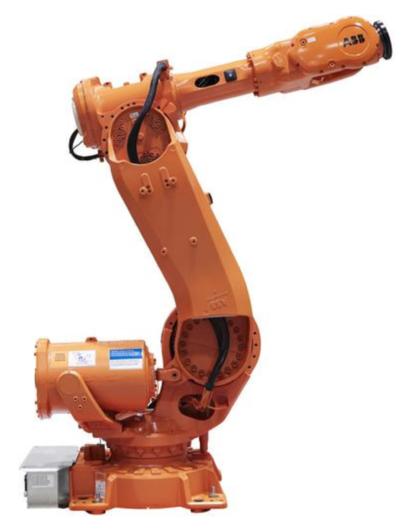 They also help to decrease the risk of overload and increase the robot’s life cycle.